You made it through the interview so now you have a date set for your new staff member to come in for paperwork and start their training. This process is known as onboarding - integrating your new employee into your company's missions, policies, practices and procedures. Using a pet sitting software like Precise Petcare makes this process much easier and efficient. Make sure you have your paperwork in line. Generally for employees you will want the I-9 form, W-4 form and any state forms that are required. I also have an emergency contact form (should something happen to them while working, who do they want me to contact), employment agreement where I lay out a non-solicit to protect my company from client theft as well as some position contracts that put their expected responsibilities in writing. I also have a handbook which access is given prior to the first day and it is mandatory for the job to have read it prior to their first day . If you've made the great decision to use Precise Petcare then it's really easy to add new staff to the system. In the administrative section you can quickly add a “new user”. Here you input the information collected about the new staff member - their birthday profile, photo & bio. All of this is private if you choose, otherwise you can allow their bio and photo to be seen by clients. 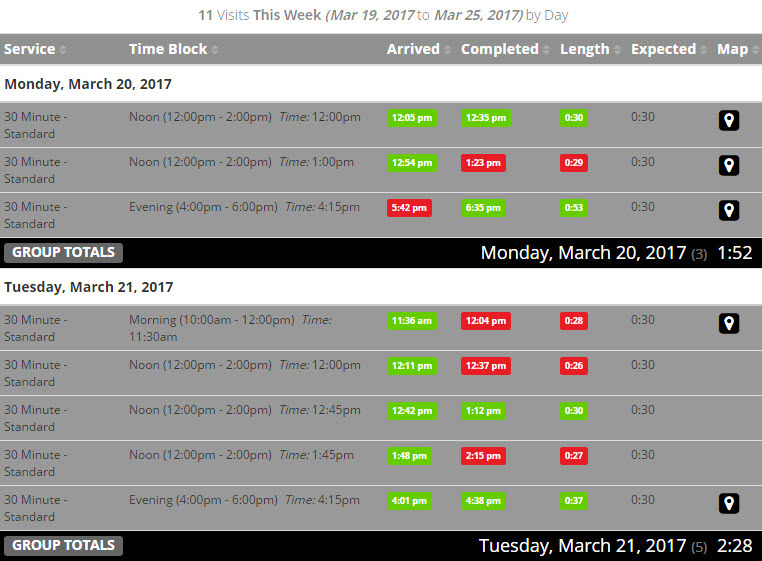 Staff can be color coded so that viewing the schedule is easier. This is helpful for a quick glance at your busy schedule with multiple sitters! You can choose to list this new person in the staff contacts by simply clicking "yes" and they will be added to the list. Whoever you add to this list will be visible by all other staff. This is SO handy if a sitter needs some help/has a question in a pinch and can't reach the main office. They have others to look to for help. As an admin, it's up to you who is in the list. Maybe all of your staff, perhaps just managers. Your new employee has to be paid so this is also where you'd enter in their individual pay rates, including custom pay for different services. Finally, there is a handy section where you can write some notes that are only visible by you and other master users. That's it for adding staff. Now that they're in the system they'll be able to login and get started. 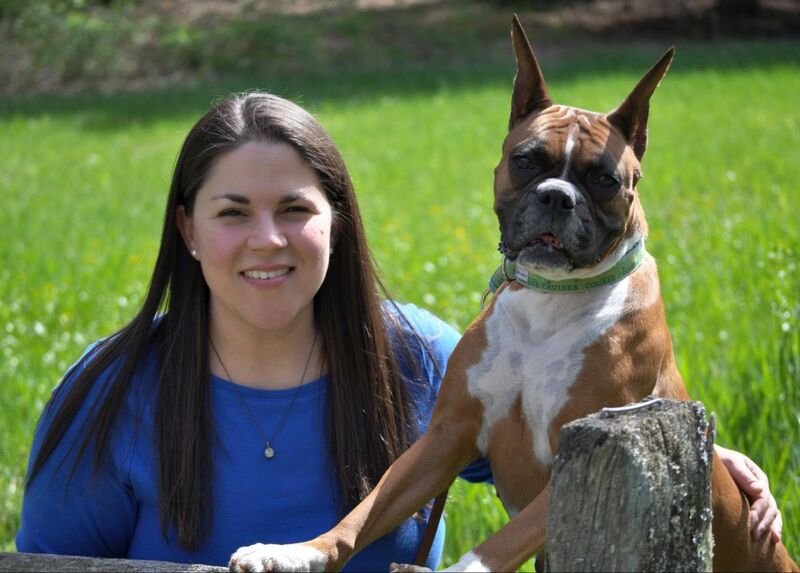 Staff can jump right in and explore or they can review the Pet Sitter Manual. They can easily view their My Schedule page as well as Key Requests (where they will have notifications to pickup or return keys). They may also have access to My Timesheet (for companies that pay hourly), My Availability pages, Client & Pet Profiles (who they have been given access to), a listing of area Vets, the Staff Contacts, a Communication Center and a To Do List. There are different ways to customize this system to your business's needs, so depending on how you do that, it might change something on the staff's pages. For example: the business owner can set it up so the sitter can "accept" or "decline" their visits (great for IC's) or when visits are assigned the sitters won't be able to do either (great for employees). 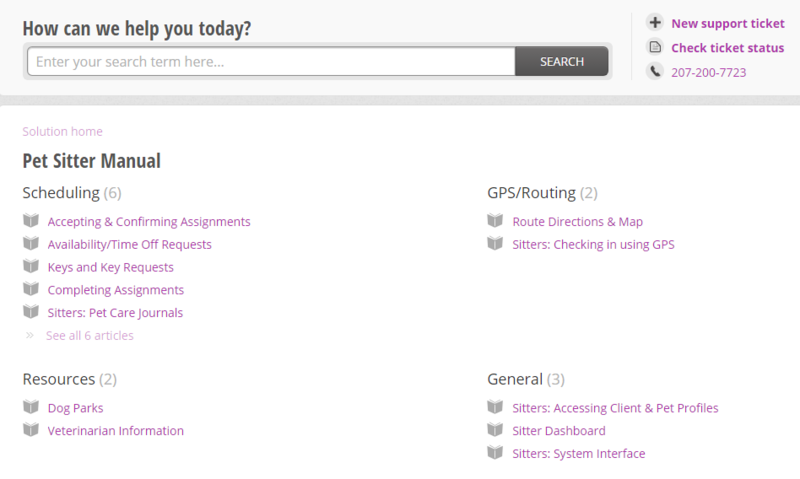 A great benefit as well is that, as an admin, you can login anytime "as a sitter" to view exactly what they're seeing by going to the Users page and clicking "log in as user". Oh, and once your sitter has completed some of those first visits check out the Sitter Reliability Reports to view their arrival/completion times and length of the visit to see how they're getting along. The Precise Petcare team is there for you. The software was built for their customers because they want you to be successful. Precise Petcare offers online support with detailed instructions and FAQ's. There is a help button for easy access to the support site where you can also submit a support request. There is also a Precise Petcare users group on Facebook where you can interact with other PPC users. Check out the staff management page on their website to see some more: https://www.precisepetcare.com/features/staff-management. What are you waiting for? Sign up now for your 30-day free trial to see how much more efficient and effective you can be at running your business! Precise Petcare helps you run your business instead of your business running you.